Most hunters would agree that a mature whitetail buck is one of the hardest trophy animals to harvest in North America. Woods-N-Water can help you find that elusive trophy through our whitetail deer hunting trips! Are you sick of hunting at the same place and the same game animals? If so, you should try one of our exciting and action packed wild hog hunting trips! Our thrilling wild hog hunts will provide you memories that will last a lifetime. Catching a big bream can be lots of fun but there's nothing like landing a trophy bass. 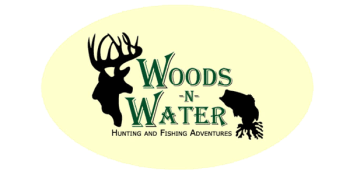 A fishing trip with Woods-N-Water is sure to satisfy an avid or novice angler.